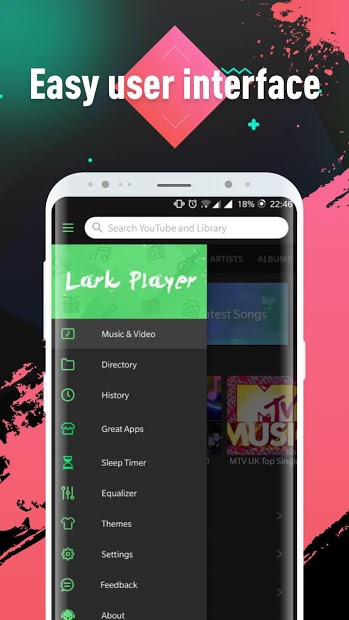 Lark Player is a top-rated, 100% free, and lightweight music and video player that will change the way you watch videos or listen to your favorite songs. 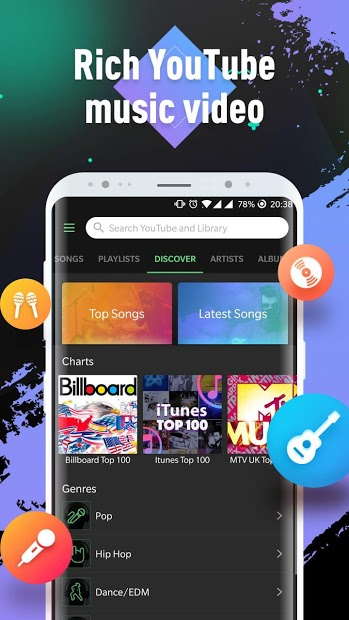 A complete video and music player app, it supports music and videos of all the major formats. 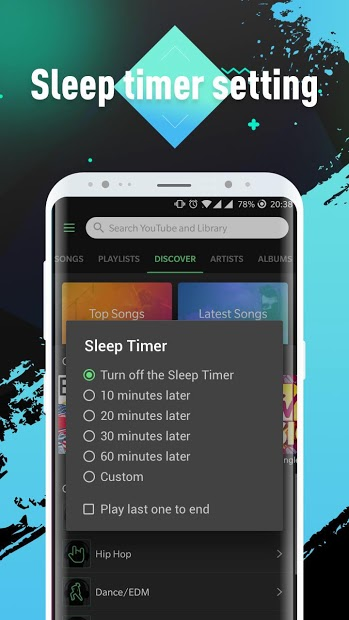 It will fetch all kinds of saved content on your Android device and will even let you play YouTube music videos as well. 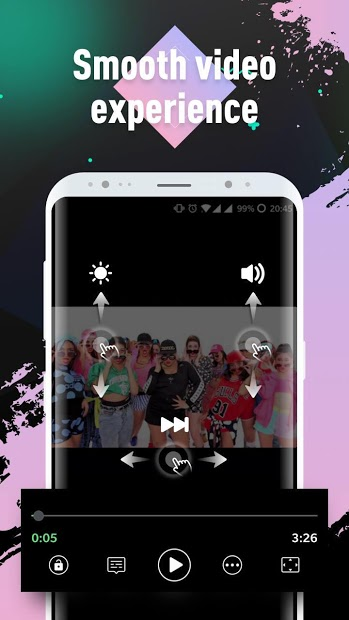 There are tons of screen and music controls, making it a must-have music player for Android. 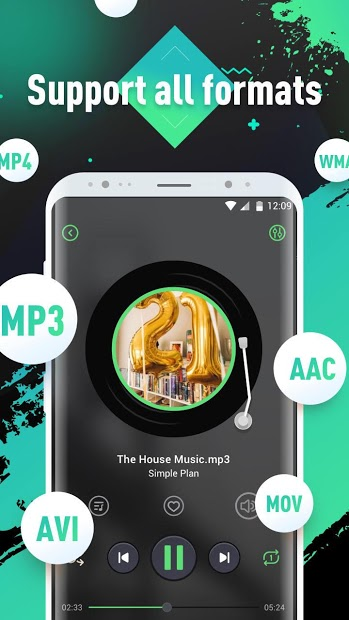 DO MORE WITH LARK PLAYER!